This Friday I was able to attend the LDS Temple with my cousin and his awesome wife! I was so glad they came into town and invited me to go with them. Too bad Mike was at practice or he would have loved attending with us. 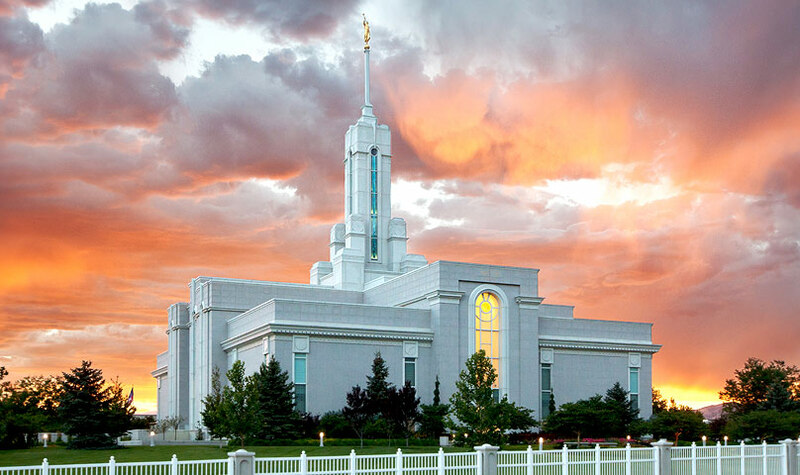 The Timpanogos Temple is beautiful! 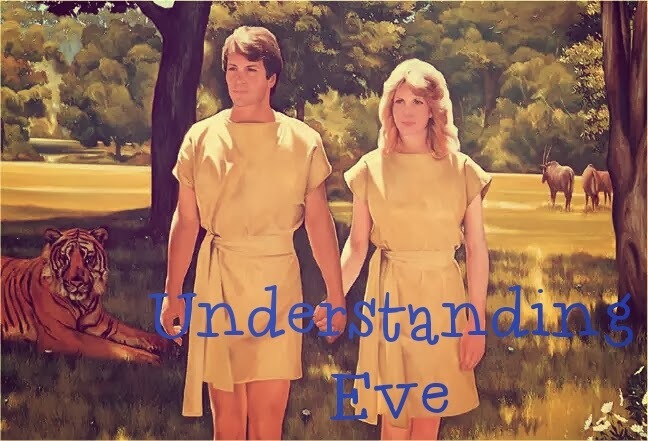 While at the temple I started thinking a lot about Eve and her role in The Garden. I've always appreciated this story and loved the understanding of their tough choice to eat of the forbidden fruit and be cast out of the garden to fulfill a greater purpose. Moses 5:11 - And Eve, his wife, heard all these things and was glad, saying: Were it not for our transgression we never should have had seed, and never should have known good and evil, and the joy of our redemption, and the eternal life which God giveth unto all the obedient. Given the struggle I've had the past few weeks with thoughts of having children, I viewed Eve in a different light. I knew that she was the first wife and mother of our earth but I began to think about her weighing the options of having a seemingly easy life in the safe garden in the presence of Heavenly Father or having pain and sorrow in her life to she could have children and fulfill the plan. This was not an easy decision for Eve, she knew she was disobeying her Heavenly Father and would be cast out. But Eve understood the importance of having children, of being a mother, and giving her posterity the option for eternal life. She knew that it would bring her and Adam closer and would be allowing God's plan to come to pass. Eve had it going on in the garden. It was beautiful, plentiful and easy. Leaving would be hard, painful, dreary, but it would bring her joy in her children and her ability to learn and grow. I look at Eve with such love and admiration. She made the hardest choice but one that would bless the earth and all who inhabit it. Everyday we are faced with choices. --Should I get out of bed early to go to the gym or take the easy, sleepy path? --Should I read my scriptures tonight or just go to bed? --Should I go through tests and tons of money to try to have kids or keep our money and live a kid free life? Some of these choices are easier than others and people struggle with different decisions than I do. Some aren't between easy and hard, some are both hard or both easy. However, if there is one thing I can learn from Eve, it's that whenever life gives me challenges and trials, I have a choice. I have the ability to choose how to handle every day, every challenge and I'm so grateful for examples like Eve and for the guidance and support of my Heavenly Father. Thanks Julie! I love and appreciate your hugs!